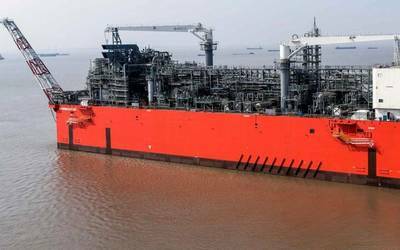 Martek Marine will launch its iECDIS with built-in GSM mobile connectivity technology. iECDIS provides wireless updates ranging from simple daily Notices to Mariners to the full chart downloads required each month by law. 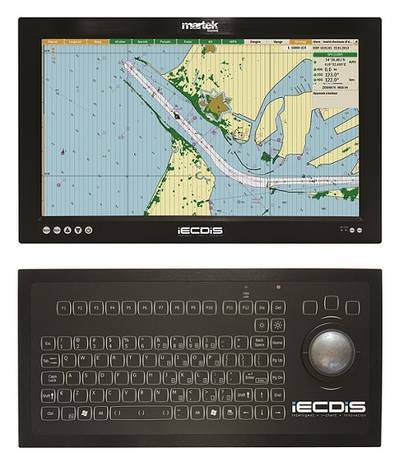 This is the first ECDIS system which doesn’t rely on physical disc updates or VSAT or broadband downloads. Martek’s chart correction service takes Notices to Mariners and applies them to a chart overlay, which is automatically downloaded and updated. These then appear on the iECDIS within minutes, giving the navigator the most comprehensive and up-to-date information available at all times. Port State Control (PSC) legislation requires that ships have the most up to date charts on board, as well as be able to show how they intend to have the next set of up to date charts. When full chart updates are issued each month, the iECDIS automatically downloads and installs these. iECDIS also time-stamps chart downloads and provides proof that the ship has been carrying the latest version, as well as showing the next date of download to show full PSC chart compliance. Martek’s innovative GSM modem update service, filed under U.K. patent application GB1301714.0, will use 2G and 3G connectivity to provide a cost-effective alternative to expensive VSAT data transfer charges and time-consuming manual installation.